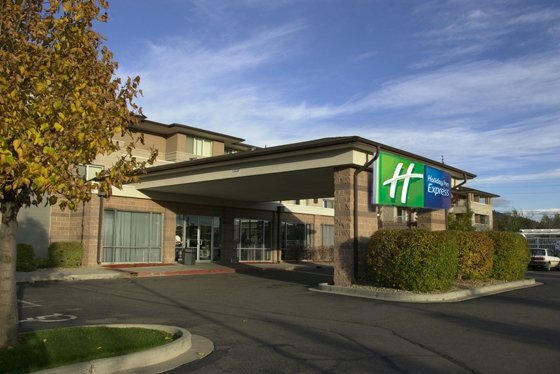 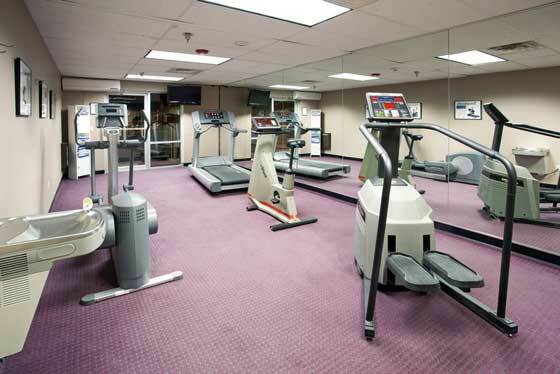 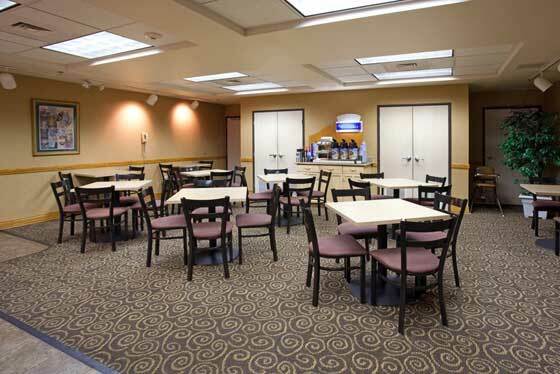 The Holiday Inn Express Boulder hotel is located just off Hwy 36 near companies like IBM, Lockheed Martin and Northrop Grumman, thus ensuring you can get to meetings easily. 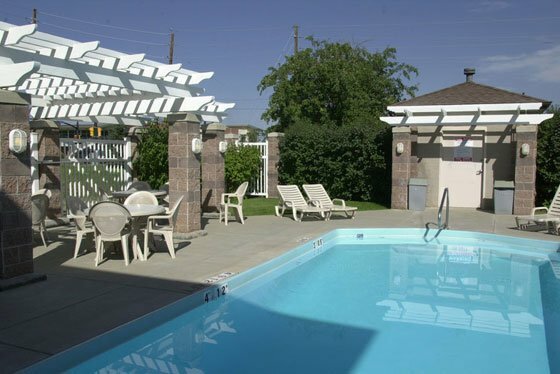 The University of Colorado and National Center for Atmospheric Research are also near our Boulder Hotel. 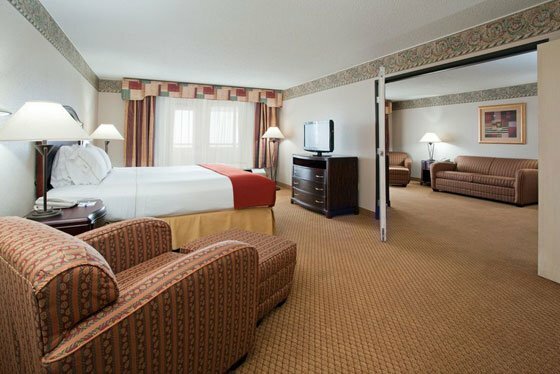 For Business or Pleasure, Stay Smart at the Holiday Inn Express.